With an annual fee of R209,000, Hilton College in Kwa-Zulu Natal is South Africa’s most expensive private school. The all-boys boarding school, located near Hilton in the KZN Midlands, was founded in 1872 and sits on an over 1,700 hectare piece of land, which includes its own wildlife reserve. Hilton, set in KwaZulu-Natal’s lush Midlands, is not the only one. Other pricy schools include Bishops in the Western Cape, Michaelhouse in KwaZulu-Natal, St Andrew’s College in the Eastern Cape, Crawford campuses across the country, and St John’s College and St Stithian’s in Gauteng. These schools occupy sprawling estates covering several hectares and offer facilities that attract the offspring of royalty, the rich and famous, sporting stars and captains of industry. St Andrews College an all-boys school found in Grahamstown, Eastern Cape. With an incredibly proud heritage dating back to 1855, St Andrew’s is steeped in rich tradition and, at the same time, is a thoroughly modern, progressive boys’ boarding school. You’ll pay R199 140 for a boarding pupil and this includes a variety of benefits. 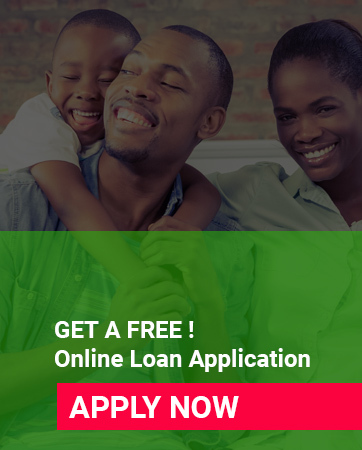 Previous articleHow Can You Get a PEP Loan Online?